The bodies of some 10 Haitian National recovered in that tragic mass drowning in Abaco…. 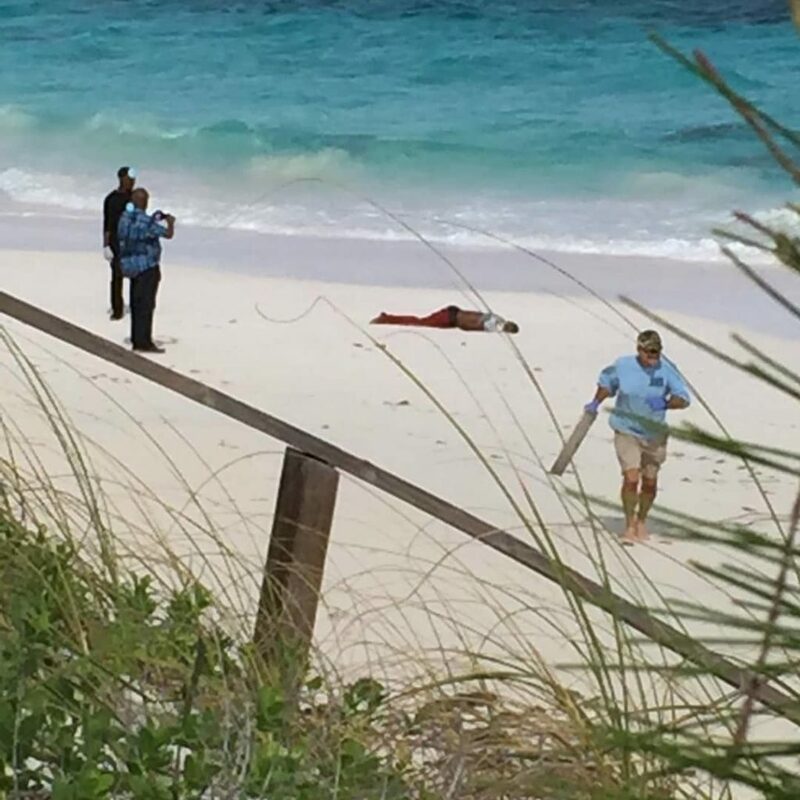 Bodies washed ashore on beaches around Abaco following a mass drowning of Haitian nationals. BP BREAKING ABACO | A tragic ending to a suspected illegal smuggling in Abaco. We can tell you that on Saturday 2nd February 2019 shortly before 9:00am, the Royal Bahamas Police Force, Royal Bahamas Defense Force, the Immigration Department, the United States counterparts, and the Abaco boating community, conducted a joint search and rescue operation in waters off Man O War Cay. Some (16) Haitian Nationals (15) males and (1) female were rescued. So far at least (10) bodies were recovered and later pronounced dead. All the dead victims are believed to be Haitian Nationals. Air and sea searches will continue. Next articleBP BREAKING | TAXI Drivers at LPIA get frustrated as Livery Services take all the jobs! WATCH!